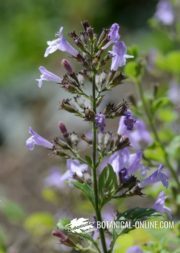 Phytotherapy in the treatment of ulcerative colitis must be made by mutual agreement between the patient and the doctor to whom it must be communicated the willingness to adopt any of these therapies. A patient with ulcerative colitis should undertake this type of treatment only under specialist supervision. 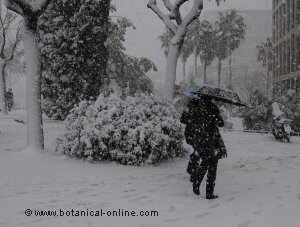 Natural remedies are complementary to conventional therapy, but they can not replace it. Sometimes, the application of these treatments can interact with certain prescription drugs or react individually with the delicate intestine of the patient and counter medications. It is therefore important to use the remedies with caution at low doses, and always under medical supervision. 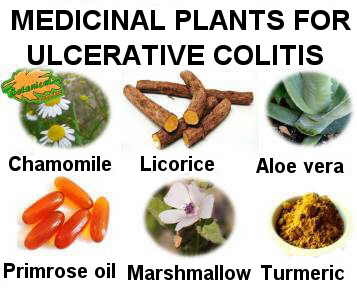 Some plants used in the natural treatment of ulcerative colitis. 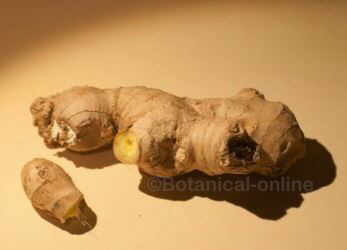 – Anti-inflammatory plants that help relax the irritated bowel and reduce inflammation. 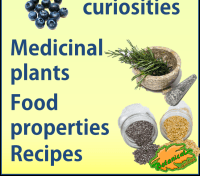 – Plants with healing properties that help restore intestinal mucosa. 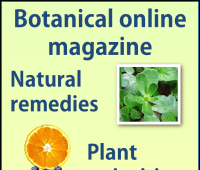 – Astringent plants to control excessive loose stools. 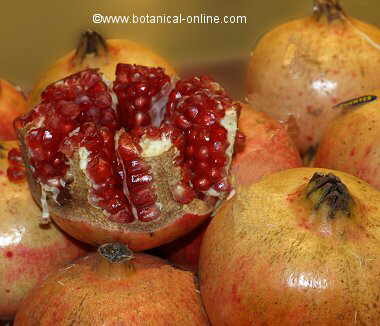 – Food supplements to cover possible nutritional deficits. – Chamomile (Matricaria chamomilla): It has anti-inflammatory and soothing properties that can help reduce inflammation, prevent swelling and reduce pain. – Evening primrose (Oenothera biennis) Evening primrose oil has been found to possess essential fatty acids that have the ability to reduce levels of prostaglandins. Evening primrose oil is rich in these oils (gamma linolenic acid or GLA Omega-6) so that the use of primrose oil beads at a dose of 250 mg daily in 3 divided doses may help reduce inflammation. 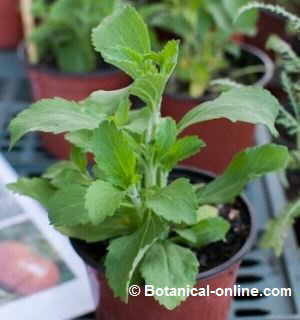 – Marshmallow (Althaea officinalis): Its richness in mucilage makes it suitable for treating irritated mucous membranes. 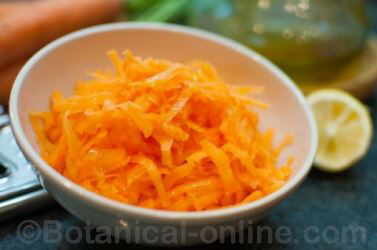 – Carrot (Daucus carota) It can be considered a medicinal food for people with ulcerative colitis. 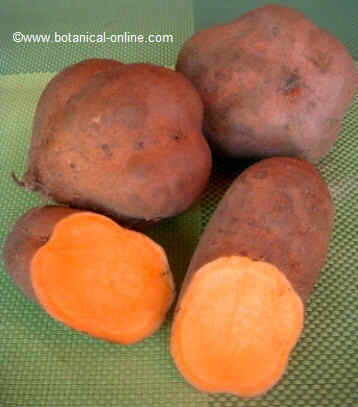 In addition to these supplements, food is very important for the prevention and reduction of symptoms of this disease. A proper diet can serve as an alternative to using drugs when they the acute attacks of ulcerative colitis have finished. More information on diet for ulcerative colitis .